Let’s go on a field trip. Yes, right now. No buses, no permission slips, no money…no fooling. Yes, we can take our students on trips that will enhance our curriculum and give them valuable insight into topics we are learning about without the typical fuss. I’m talking about Virtual Field Trips, and they can be so exciting and engaging, your students will never want to come home. There are a lot of technology tools that can help you take your students on a virtual field trip. It is essential to find a tool that you are comfortable with so that you can help your students fully participate. Between websites with tours already made, Skype in the Classroom, Google Expeditions or even creating them yourself, you are sure to find a way to connect your classroom to a great experience. Don’t undersell the importance. Part of the excitement of the field trip experience is the preparation and anticipation of the event. Don’t rob your students of this part of the trip just because you are not physically traveling somewhere. Make sure to build in the same type of activities as you would for regular field trips: make announcements, publish an itinerary, and complete companion activities before the trip. Preview the trip (if you can). It’s not always possible, especially if the trip is live via Skype or Google Hangouts, but if you can look at the trip ahead of time, that really helps. Look for items that explain content that students had difficulty with, that helps to give context to the topic, or that might make a nice entry as part of a field trip reflection. Test out any activity sheets and make sure that you know how to help students complete it. Keep students focused on learning. 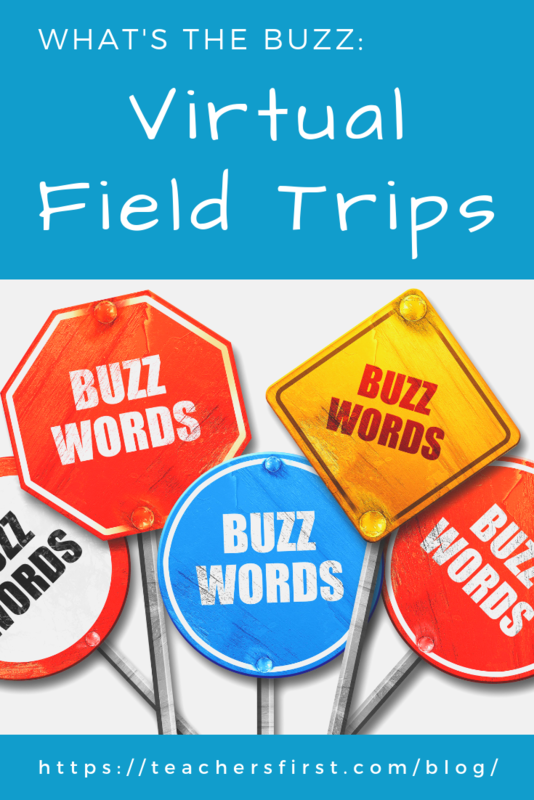 Virtual Field Trips are fun, but students need to remain accountable for what they should be learning during the trip. Have students keep a learning journal with them during the experience in which to keep their notes. This will help them to complete any reflection activity that you have prepared. Do you have a favorite virtual field trip destination? Perhaps you have a tip to share with teachers that are just getting started using them in the classroom. Please share your wisdom and ideas in the comments below.